Basketball is a popular game of our school. 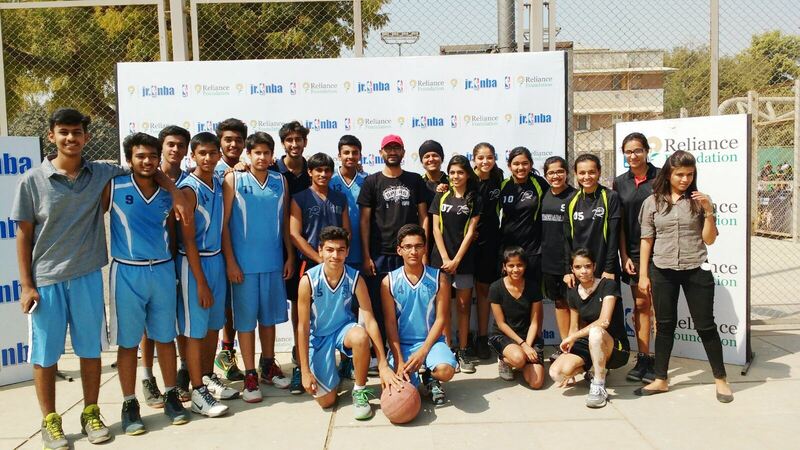 DPS Bopal can boast of a well maintained concrete basketball court of standard size. 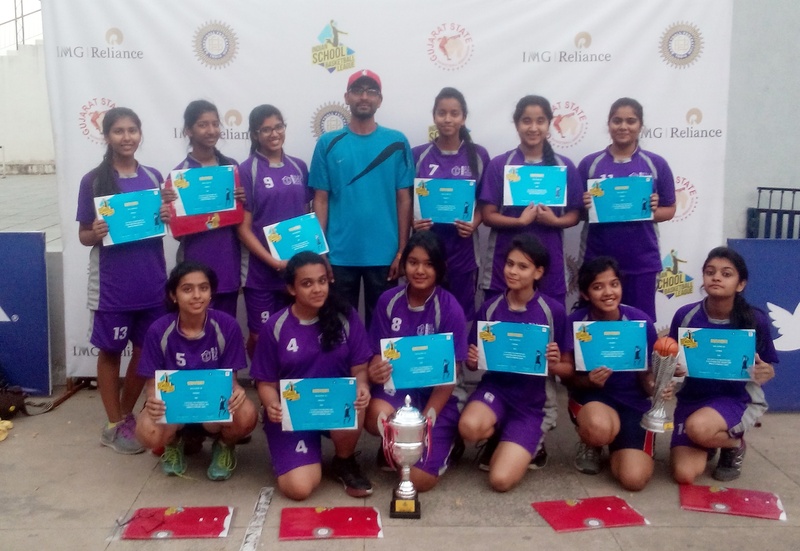 Our team always looks forward to good competition that brings laurels to the school at State and National level. 28/03/2019. Our school played very well and showed enthusiasm and true sportsmanship. Our school become Runner's up. 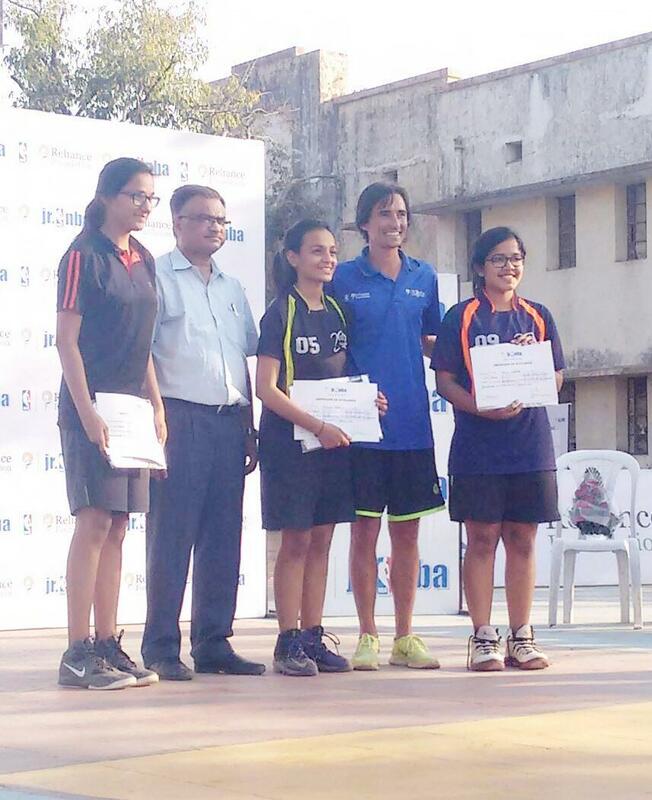 Ishartek Pabla of class 12 E from our school recived promising player of the tournament. Our school participated under -14 Boys basketball team participated in JR. NBA tournament held at Transstadia Sports complex, Maninagar, Ahmedabad on 15 and 16 February 2019. 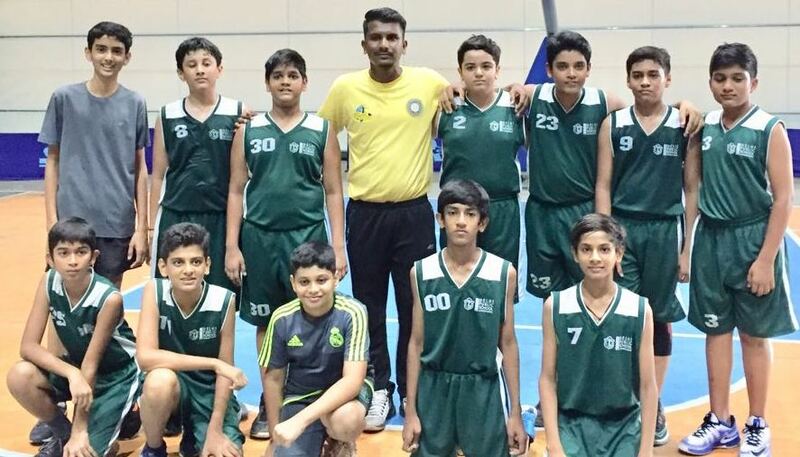 Our U -14 Boys team became runners up in Jr. NBA basketball tournament. The team gave their best efforts and showed enthusiasm and great team work. Also students interacted with Mike the coach of Jr. NBA from US. Two students were selected for Jr. NBA Camp. Abhinab Dwiedi of class VIII B and Bhavydeep Singh of class IX D were selected for national level Jr. NBA camp . 2/11/2018. Our school emerged as Champion in said tournament. Jayesh Navlani was awarded best player of the tournament. Rachna School Shahibag from 18 to 20 October and our School team emerged as Runner up. 16 teams were participated in the said tournament. 3 students are selected for the state tournament. 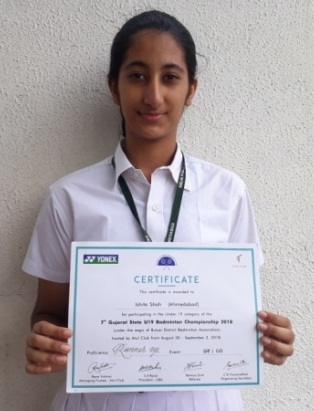 Ishita Shah of class 10-D participated in the Under- 19 category of 7th Gujarat State U-19 Badminton Championship- 2018 held at Valsad from 30th August to 2nd September 2018 and became Runners-up. 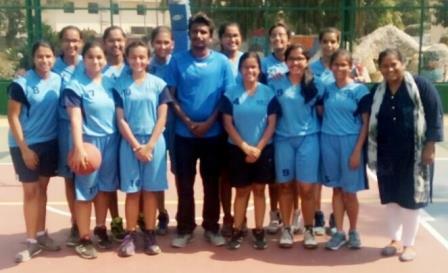 U19 girls SGFI Rural level DeasrBasketball tournament which was held at Delhi Public School - Bopal ,Ahmedabad on 6/8/2018. DPS - Bopal became Champion. 7 girls of our school got selected for state tournament. 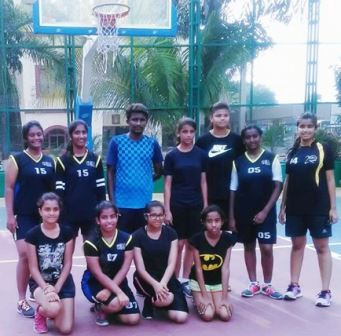 U14 basketball team participated in Transstadia basketball league held at Transstadia, Maninagar, Ahmedabad from 20 to 22 July 2018. Our school team emerged as runners up. Devang Mittal of class VIII J was awarded as "Promissing Player" of the tournament. 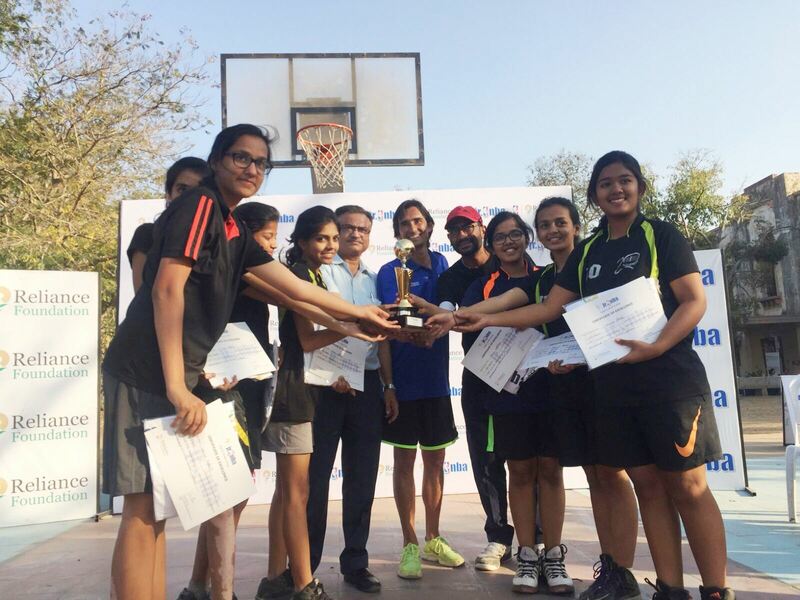 Delhi Public School - Bopal , Ahmedabad U-19 Girl Basketball team participated in SGFI Tournament which was held at NEW TULIP INTERNATIONAL SCHOOL BOPAL, AHMEDABAD on 7th November 2017, and emerged as CHAMPION. from 10 to12 November 2017. 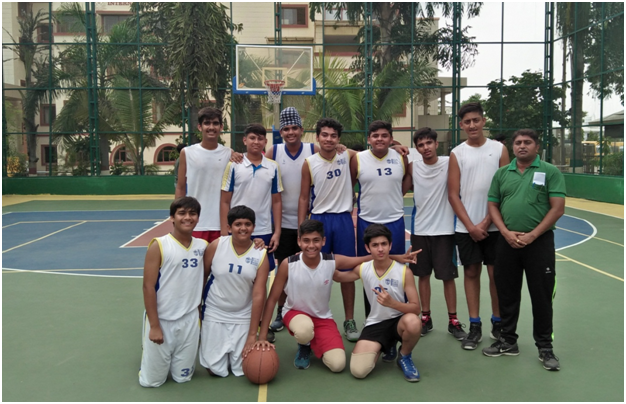 U-19 Boys Basketball team participated in SGFI Tournament which was held at NEW TULIP INTERNATIONAL SCHOOL BOPAL, AHMEDABAD on 6th November 2017, and emerged as RUNNERS UP. from 8 to10 November 2017. 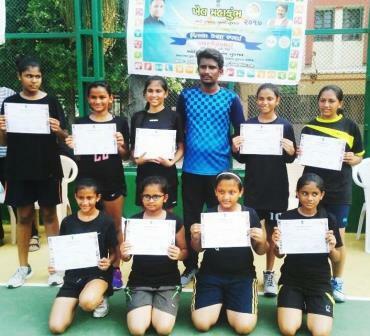 U-17 Girls team participated in Ahmadabad Rural KMK District Level Basketball Tournament held at New Tulip International School, BOPAL, Ahmedabad on 10th September 2017 and became RUNNERS UP. School, BOPAL, Ahmedabad on 10th September 2017 and became RUNNERS UP. 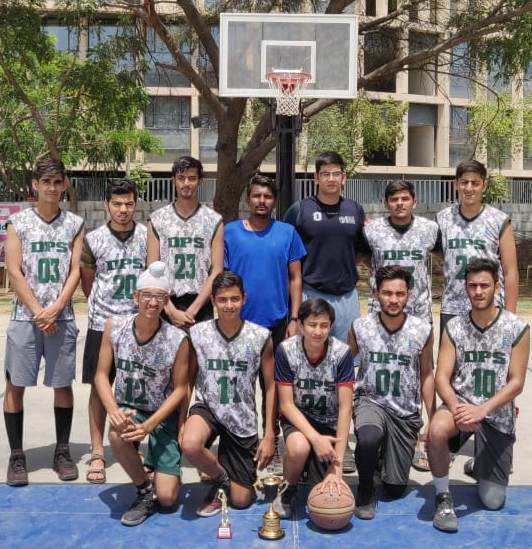 U-17 boys team participated in Ahmedabad Rural KMK District Level Basketball Tournament held at New Tulip International School, Bopal, Ahmedabad and became champion. 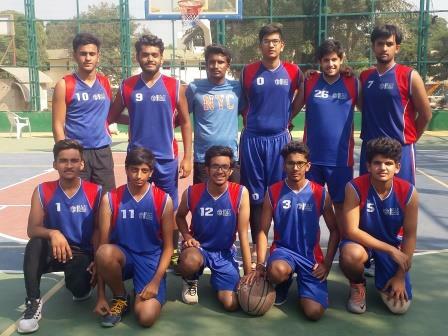 School team participated in the Zone 5 Inter DPS Boys Basketball Open Tournament held at DPS Nacharam, Hyderabad and was declared the Runners up. 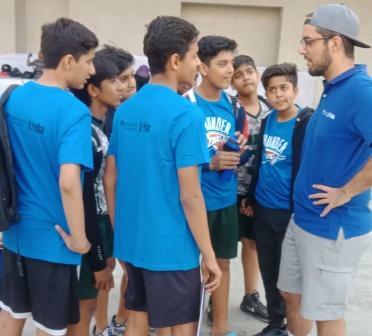 Delhi Public School-Bopal,Ahmedabad under 14 Boys basketball team participated in JR. NBA tournament held at Transstadia Sports complex, Maninagar,Ahmedabad on 15 to 16 february 2019. 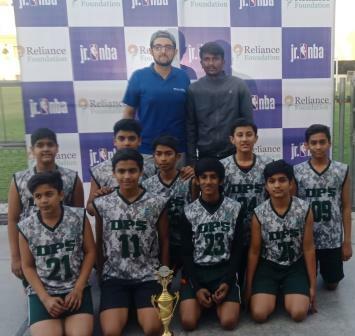 Our school U 14 Boys team became runnerup in Jr. NBA basketball tournament.Team gave their best efforts and showed enthusiasm and great team work. Also students interacted with Mike the coach of Jr. NBA from US. Two students were selected for Jr. NBA Camp. Abhinab Dwiedi of class VIII B and Bhavydeep Singh of class IX D for national level Jr. NBA camp .